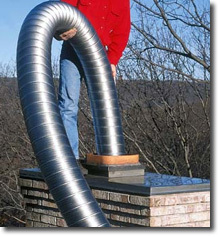 Regardless of what most people say, the flexible chimney liner has many advantages. 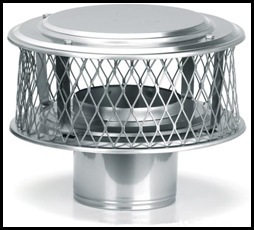 It may be harder to clean because of its surface, but it is easier to install and safer than most liners. 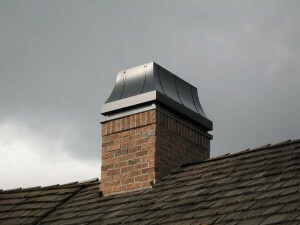 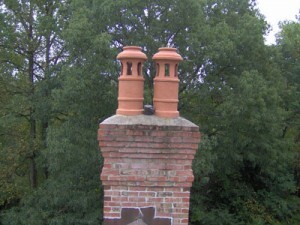 For chimneys taller than 10 feet, that also have curves, the flexible liner is surely the right addition. 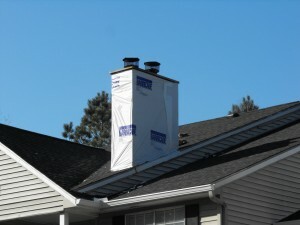 It may not be an easy task, but it is surely easier than installing a rigid liner. 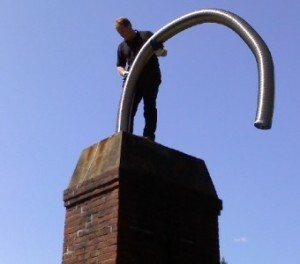 When installing a flexible chimney liner, you need assistance. 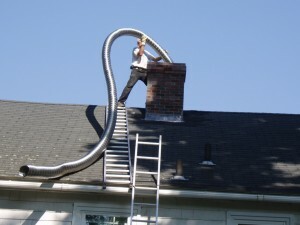 Tie a rope to the bottom of the liner, and have someone pull the liner down to the chimney bottom while you guide it from the top. 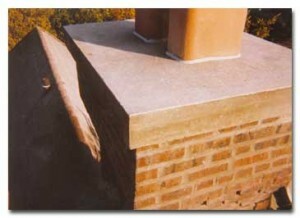 After that, apply silicone caulk to the crown and press the liner into the sealant. 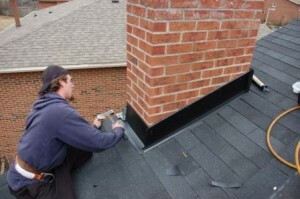 When the top of the liner has been properly secured, the bottom needs to be connected to the appliance connectors thus securing it into place. 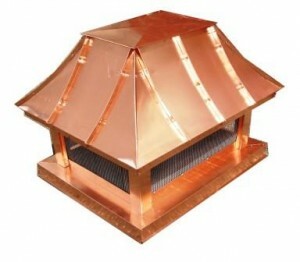 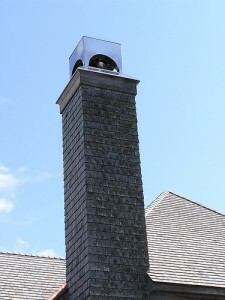 A flexible chimney liner is a very versatile addition to the chimney. 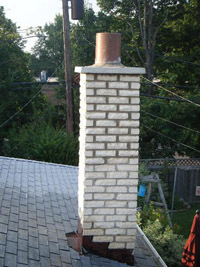 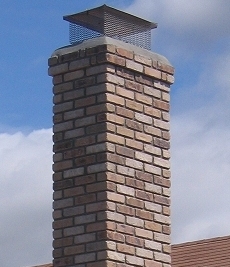 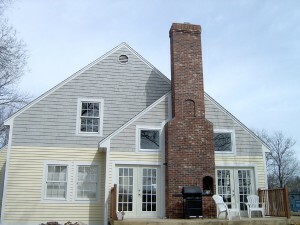 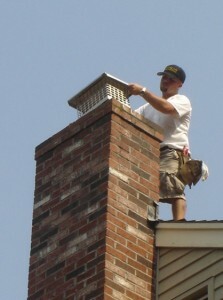 Unlike the rigid type, it expands and contracts according to the temperature of the chimney. 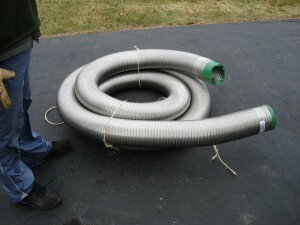 Also, it is less likely the flexible liner will break or tear in time. 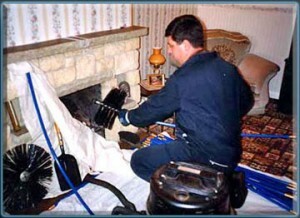 Leaks in the liner will cause carbon monoxide to enter the house and cause poisoning. 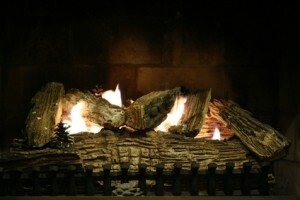 Creosote is a byproduct resulted when burning wood. 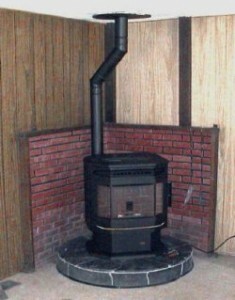 It is flammable and dangerous if it builds-up. 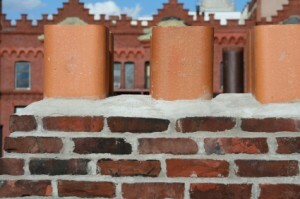 Because flexible liners contract and expand, creosote will loosen and fall off, thus avoiding build-ups. 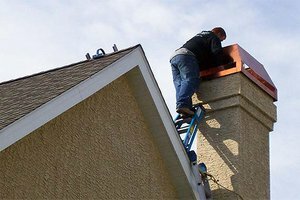 The costs of purchasing and installing a flexible liner are lower especially because you don’t have to hire a professional for the installation.